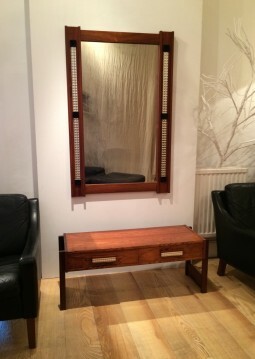 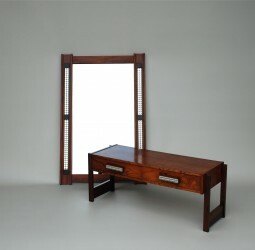 This is a low console table with its matching mirror, well made in figured rosewood in the 1960s in Denmark. 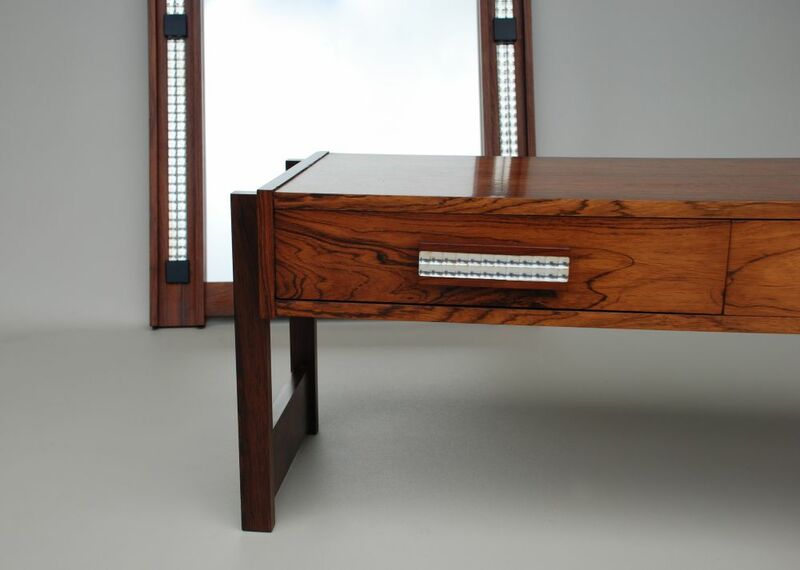 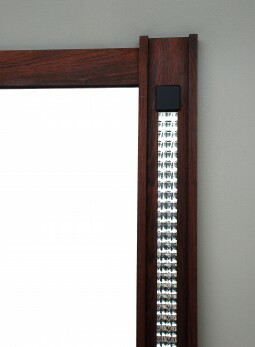 The decoration on the drawer handles and down the sides of the frame is moulded mirrored glass. 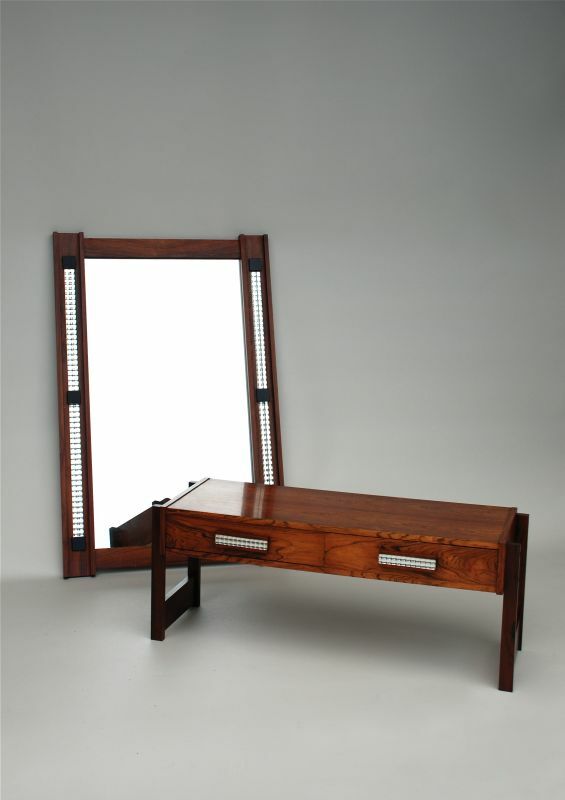 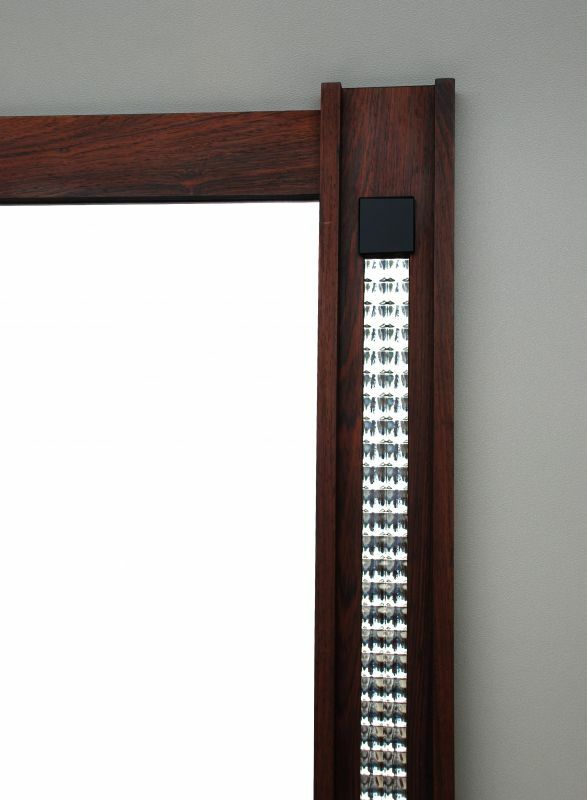 It would be particularly useful in a hallway, or maybe as a low dressing table in a bedroom. 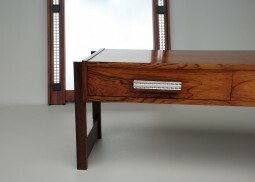 The measurements of the table are 102 cm wide, 36 cm deep and 41 cm high. 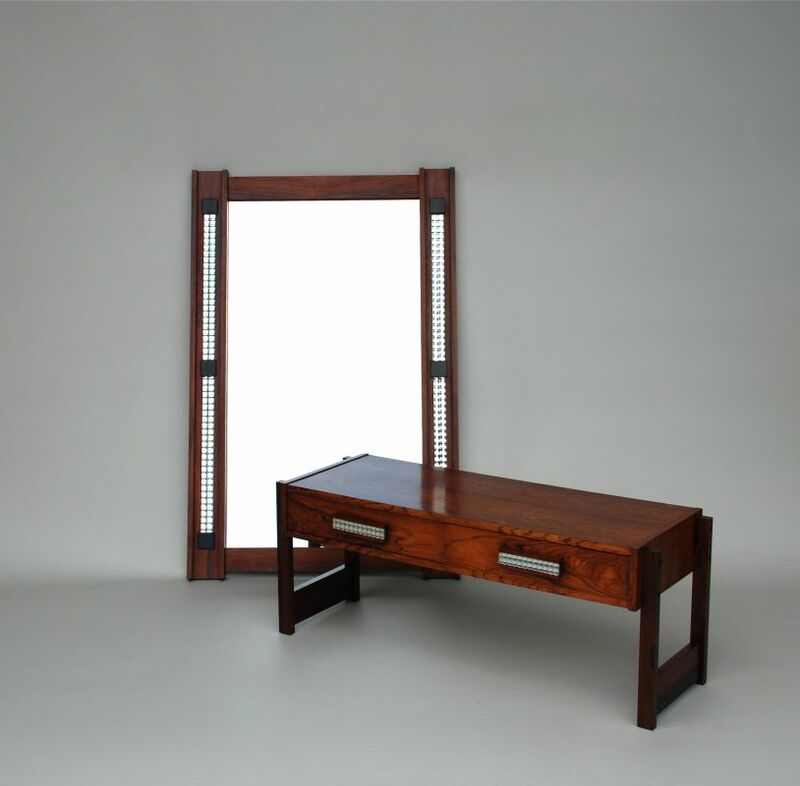 The Mirror is 77 cm wide, 3.5 cm deep and 118 cm high. 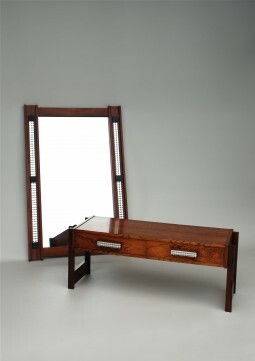 If you like the style of what we have for sale, and would like us to keep you informed of new products on an occassional basis, please visit www.apolloantiques.com/mailing-list and enter your email address for the mailing list.